The Scottish Human Rights Commission works on legal, policy and practical issues that affect people's human rights in Scotland. The Scottish Human Rights Commission promotes and protects human rights for everyone in Scotland. We are an independent public body, accredited as an A-status National Human Rights Institution within the United Nations human rights system. Find out more about our work. On 10 December 2018, the Commission turned ten years old. To mark our anniversary, we commissioned a series of short digital films to capture and share a range of people's perspectives on different human rights issues in Scotland - including rights to justice, housing, health, privacy and an adequate standard of living, as well as rights in community development, prisons and around the world. The #AllOurRights10 films are all available to watch on a YouTube playlist, including BSL and audio-described versions. Or watch our short highlights film on this page. We also produced Promoting and Protecting Human Rights - Ten Years in Review, a publication reflecting on Scotland's human rights journey over our first decade, our own contribution to progress, and priorities for people's rights in Scotland in the next ten years. This is also available in large print Word. Our Chair, Judith Robertson, gave a keynote speech at the Scottish Parliament as part of a Human Rights Takeover! organised by the Parliament's Equality and Human Rights Committee. And we welcomed recommendations for a new human rights framework by the First Minister's Advisory Group on Human Rights Leadership. 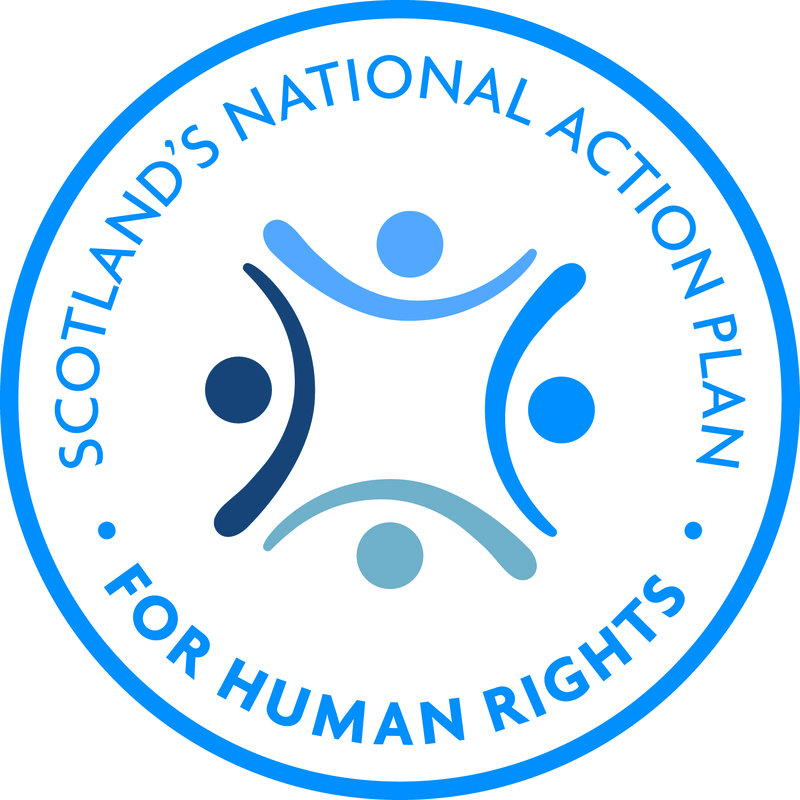 The Commission supports and coordinates Scotland's National Action Plan for Human Rights (SNAP). SNAP brings together civil society, Scottish Government and public bodies into a collaborative programme of action to build a stronger human rights culture in Scotland. Launched in December 2013, SNAP was founded on an extensive evidence base, developed through a collaborative process and is being independently monitored.